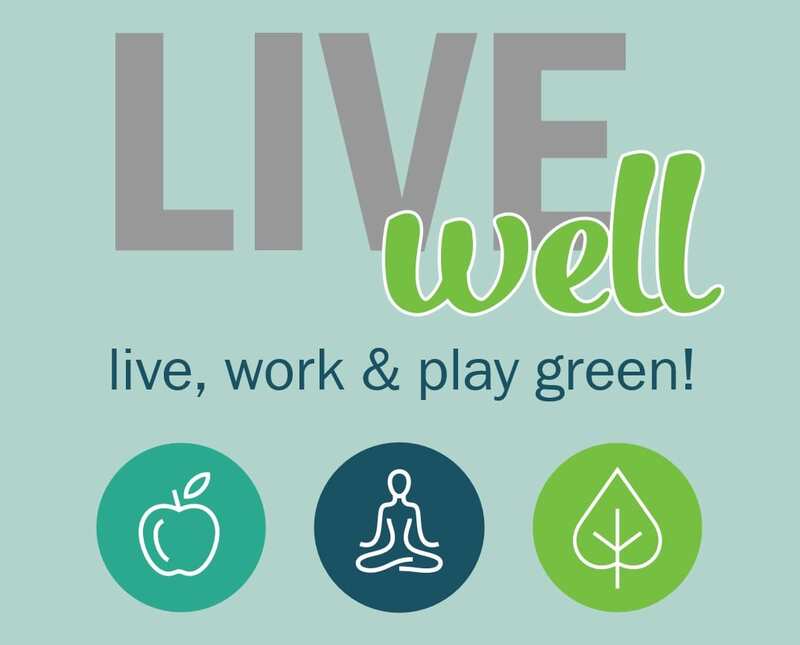 Boston Properties is hosting a free sustainability, health, and wellness event at their Atlantic Wharf property on Thursday, April 20, 2017 in Waterfront Square and on Tuesday, April 25, 2017 on Kendall Plaza. Both events will kick off at 8am with a free bike tune-up station from 8-10am and then an expo promoting work, play and live green initiatives with local companies and partners from 12-2pm. For more information about the Atlantic Wharf event on Thursday, please head here. For more information about the Kendall Center event on next Tuesday, please head here. Will you be attending this free healthy event?